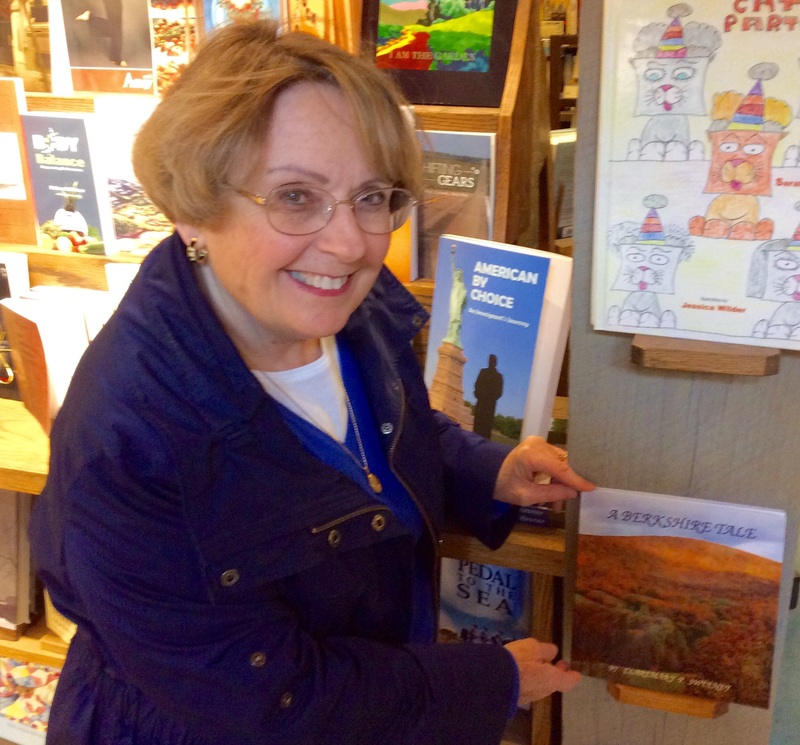 My husband Charley and I traveled from our home in Southern Rhode Island to the Northshire Bookstore in Manchester, Vermont in early April. For almost four hours I sang along to tunes from the sixties on Fx Radio. I was totally amazed. I knew the lyrics to every single song! At some point in our road trip, I was struck by an Ahh Haa moment which I shared with Charley. (After he turned his hearing aid back on.) All these lyrics were clogging up my brain! It was why I no longer remember where I’ve placed my keys; why I can’t recall the name of the book I am currently reading; why I walk around with my clothes inside out, tags showing. It also explains why, sitting in church some Sunday mornings, I look down at two completely different shoes on my feet. It could be why yesterday I found a book in the vegetable bin of the refrigerator under the celery and carrots. Obviously, my mind is totally filled with inane trivia from my past. 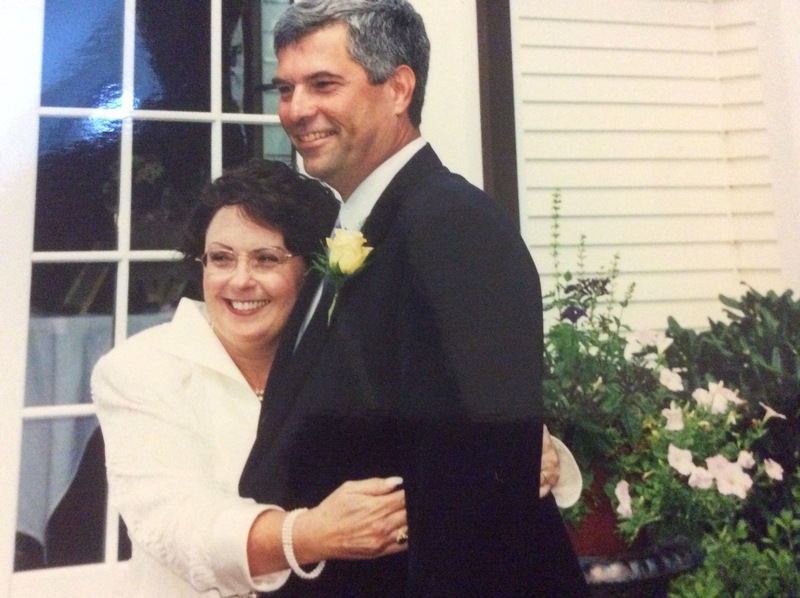 And since I was turning sixty-six on Friday, that equaled a lot of stuff stored in the old memory bank. “Wouldn’t it be great if we had a ‘clear history’ or ‘refresh’ button on the side of our heads to push and make room for the most recent entries?” I posed the question to Charley and after a very brief discussion on the pros and cons of my latest, great idea, I contentedly returned to my singing and he resignedly dialed down the sound in his right hearing aid (the one closest to me). Charley and that was a whole new adventure. Life just kept moving along and I rolled with it until one day I decided, it was time to settle down and write. Still, it took two health issues to actually force me to remain in one place long enough to listen to my Muse. 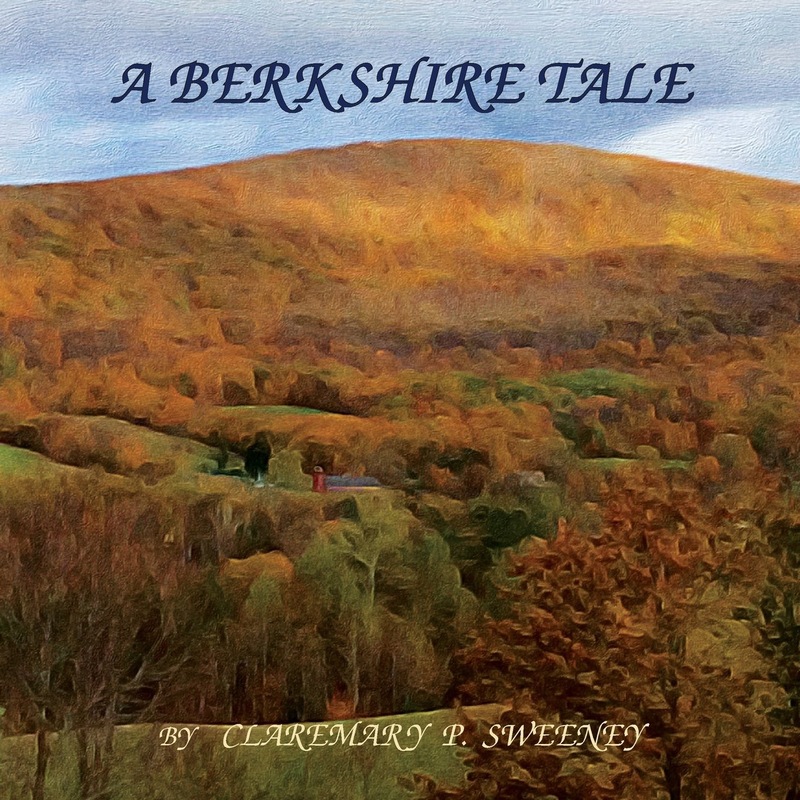 A Berkshire Tale started out as one story about a kitten and her first experience with music in the shed at Tanglewood. I enjoyed the character so much I wrote two more books set at the Hancock Shaker Museum and The Red Lion Inn; places Charley and I had enjoyed during our summer travels in the Berkshires. Then, I injured my foot and had to wear a boot for a few weeks so, I wrote more ZuZu books. Cataract problems kept me from driving for over a year and I ended up with ten stories to be published as a series until an editor from Penguin jolted me into reality. “Clare,” she said in a gentle tone, “you have some experience with the publishing industry and must realize that it takes over two and a half or more years to get a book into print. You’re 65 years old. You have 10 books here. Do the math.” She actually didn’t say “Do the math”, but that was the implication in her tone. (Did I mention that she was in her early 30’s?) So, I revised the stories into one book of 19,000 words. Feeling that time was of the essence, I didn’t bother to search for an illustrator; instead, I used photos taken on our journeys to illustrate each section. It took me another few months, but I beat the Grim Reaper and A Berkshire Tale came to be. Now begins the next phase: marketing, book signings, social media, and setting up this blog to share the journey with all of you. Come on along. It’ll be fun. There may even be music and lyrics. Oh,just one more thing – Do you have a favorite song from your past that brings back memories and makes you want to sing along? Now, that’s better. I thought it was me. This will be great indeed. I will have L’Haricot with me (she likes this new M status very much) – currently going through the very complex shenanigans of getting her flight sorted (I want her to fly with me in the cockpit which is possible but not available with all airlines) and making sure the paperwork we have (she has a passport which documents all the necessary vaccinations etc for Europe) is sufficient when we get to Logan. We will be absolutely delighted to come and see you. I feel plotting and scheming on the horizon – my favourite!! Do you have any dates yet? And would you like to plan a trip to the Berkshires (Red Lion Inn) to meet Simon?